How does a small business usually handle payroll? There are several payroll options for small-business owners: to do it yourself, to hire and keep it in-house, to get a payroll software service, or to outsource it to reliable accountants. Here, we outline the pros and cons of each choice. For the super-confident, number-loving entrepreneur, there’s always the option to simply do it yourself. If you have two to five employees and realistically have the time to handle everything yourself, this can be a very cost-effective option. The problem is that most small-business owners don’t quite realize how much payroll involves: It’s not about simply providing paychecks. You’ll have to keep track of federal W-2 forms (which need to be updated every year), know about benefits, process attendance records, and be able to provide reports when necessary. If you are familiar enough with wage laws and advanced accounting, this option is for you. But for others, the other payroll options for small-business operators may be best. DIY payroll is problematic for people who are unorganized because if you lose or have inaccurate information, you’ll have no way of proving it or backing it up. Hiring someone has its appeal for small and medium-sized businesses with a fair amount of employees (perhaps a hundred or more). This can lead to either a full-time position or a team of HR professionals splitting payroll duties part-time in a team environment. The issue with this is always about scalability. If your business will continue to have a predictable number of employees over many years, it might be a good option. However, if the business is likely to fluctuate in size, keeping it in-house proves difficult: You’ll have to continually hire, fire, and train new employees in that role. This can waste resources and time. Helpful software and online tools like Paychex offer in-house accountants and business owners with a reliable way to store, gather, and report on important payroll information. With software, you can automate processes and only go in and make major changes when necessary. It’s definitely a great way to stay organized and can be used in conjunction with the other payroll-completion options on this list. Often, a business owner can download a trial and check out the software for free. We at Ignite Spot believe that the most cost-effective option for many small-business owners is to have an outsourced firm complete payroll duties. This can be done by employing outsourced bookkeeping services. 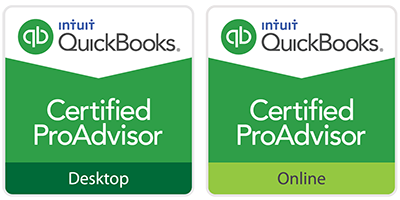 That takes tricky payroll tasks out of the small-business owner’s hands and puts them into the hands of experienced bookkeepers so that business owners can focus on other key tasks. 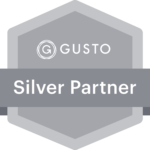 There are many different reasons why you would do this, but many business owners experience the following: increased accuracy, cost savings, enhanced reporting, more problem-solving, and consistency in service without having to train employees. 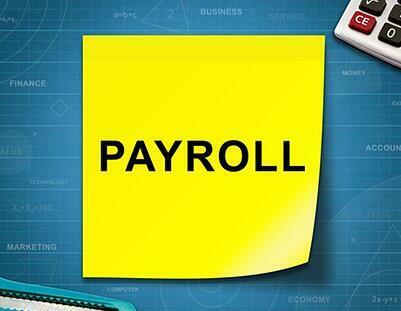 If you are interested in learning more about our payroll bookkeeping services, contact us at 855-694-4648!